As a leading organization, we, “Syndicate Sales & Services Pvt. Ltd., ” stands at the edifice of quality by manufacturing, trading and supplying a comprehensive range of Industrial Filters, Air Filters, HEPA Filters, Hydraulic Oil Filters, Air Compressors, Air Oil Separators, Compressor Oils, Brass Component, Rubber Products, Diesel Engine, Metallic Flexible Hose, Air Compressor Kit, Air Compressor Spares, etc. in Vadodara, Gujarat, India. We are offering products under the brand name Atlas Copco, Mr. Air, Syndicate, etc. #Air Filters Syndicate Sales & Services Pvt. Ltd. ISO 9001 : 2000 Company is Manufacturers-Suppliers-Exporters of Air Filters in Vadodara, Gujarat, India. 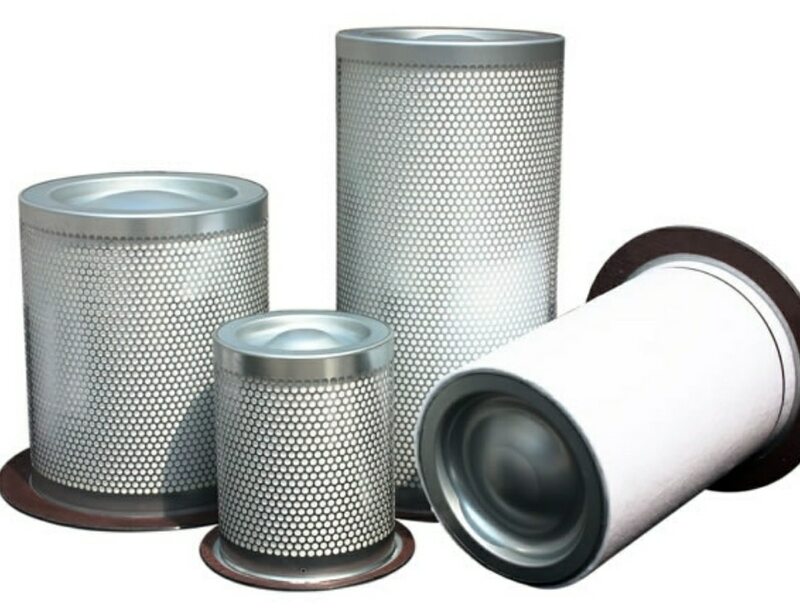 We are Also Suppliers of Oil Air Filters in Ankleshwar-Halol-Vapi-Valsad-Dadra Nagar Haveli-Ahmedabad-Anand, Gujarat-Surat, Gujarat, India, Pune-Hyderabad-Chennai-Mumbai-Bengaluru-Kolkata-Gurgaon, India.